Comprehensive list of effective exit interview questions. Know what to expect in the exit interview and be confident that you can handle it in a professional manner. The list of standard questions usually asked in the interview will include these type of questions. Think about these questions before your interview and be in a position to provide well-considered and valid answers. 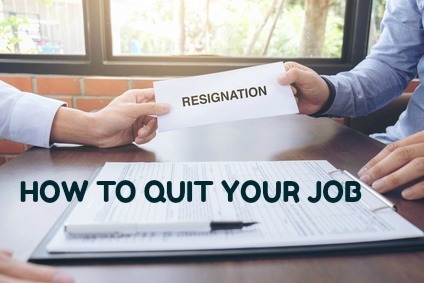 Exit interviews are part of the resignation process. Make sure you leave your job on the right note. Why are you leaving the job? Did the job you were employed for meet your expectations? Did you receive adequate support and training in your job? How would you describe the management style of your immediate supervisor? What was your working relationship with your manager like? Did you have clear objectives in your job? How were these objectives communicated to you? Did you receive adequate feedback about your job performance? How would you describe your relationship with your colleagues? How could the organization have made more use of your abilities and potential? How would you rate the compensation and benefits you received? How would you rate the working environment and do you have any suggestions for improvement? Have you any suggestions regarding organizational policies and procedures? What have you found to be positive about the organization? In what ways can the organization improve? Answering these questions can be tricky. 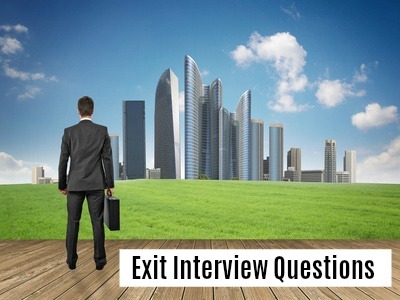 Use the exit interview answers to help prepare. Is your exit from the company the result of a layoff? The surviving a layoff guide can help you get back on your feet.